The volcano started to erupt, for the first time after more than 70 years, on 14 Aug with a series of 6 very strong explosions. The volcano last erupted in 1940 and possibly 1942. A major hazard of glacier-clad Cotopaxi's eruptions are melt-water floods that can turn in to devastating lahars and threaten an area with approx. 300,000 inhabitants. The first explosion on 14 Aug occurred at 10:50 local time with an ash plume that rose approx. 8000 meters above the summit crater. During the same day, it was followed by 5 more explosions of similar or smaller size. Some of the explosions produced pyroclastic flows. The volcano calmed down a bit during yesterday, but had another explosion in the afternoon. 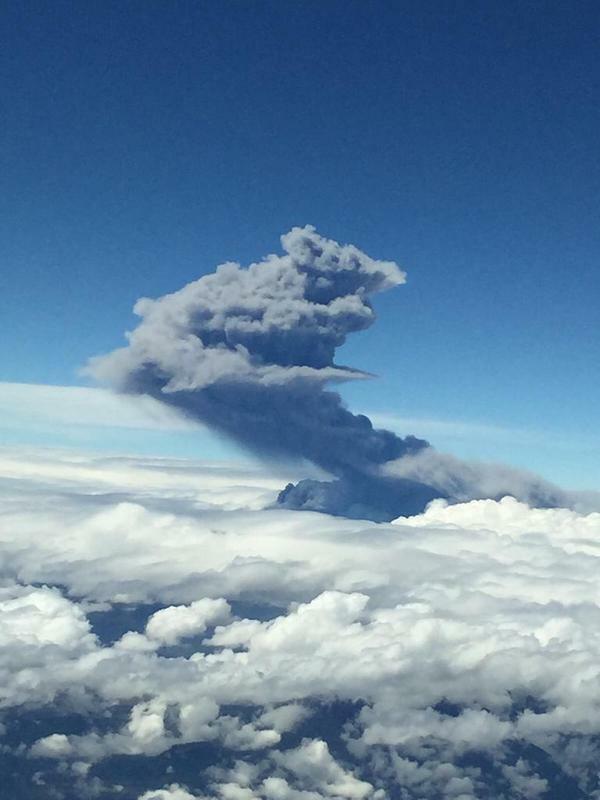 The Ecuadorian government has declared a state of emergency for the area around the volcano and ordered evacuations. During 14 Aug, more than 400 people were evacuated from Loreto del Pedregal village on the northern foot of the volcano.  The eruption had been preceded by a brief seismic crisis that started on 13 Aug and culminated in two smaller, probably phreatic explosions at 04:02 and 04:07 in the early morning the same day. Ash from the explosions, which were not observed, but heard, drifted NW and reached up to 40 km distance towards the capital Quito, where it was found as a dusting of fine ash. During April-June, the volcano had experienced a prolonged period of seismic unrest, with more than 3000 earthquakes during May. This crisis had faded by the beginning of August, but now becomes clear to have been a precursor of the current eruption. Whether the eruption involves new magma or is purely phreatic in origin remains unclear, but ash analysis will probably give an answer soon. Cotopaxi volcano (Ecuador): strong seismic activity, true or false?